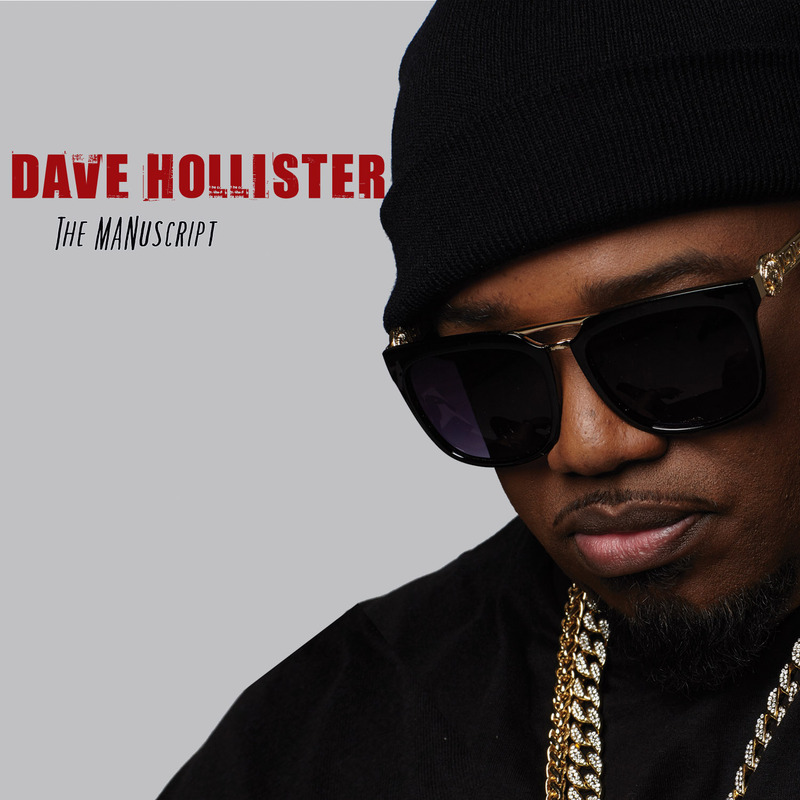 Dave Hollister | MANuscript - TheUrbanMusicScene.com | Music Reviews! There are just a handful of R&B artists who simply cut to the quick with every story they tell and every emotion they express. Dave Hollister knows how to work the live stage and the stage he sets in the recording studio with reality scenarios about romance and relationships, which provide plenty of musical meat (and seasoning for that matter). Since the days of vocalizing with the multi-hit making quartet Blackstreet, the Chicago natives’ remarkable solo journey has distinguished himself among one of the top talents in today’s urban market, whether as a passionate R&B balladeer or as a passionate contemporary gospel messenger. Carrying the torch of Donny Hathaway, Marvin Gaye and Sam Cooke, Hollister has carved a trail of top R&B singles, such as “Can’t Stay,” “Never Gonna’ Change” and “Spend the Night.” He is equally at home with gospel, as evidenced with The Book of David, Vol. I and Witness Protection and a blazing vocal appearance for Hezekiah Walker & L.F.C.’s, “God Favored Me.” With his added experience in the church pulpit, Hollister always makes room for teaching and preaching moments to drive home his timely advice. The latest project, The MANuscript, feeds off of intense beats with stylistic but sonic orchestrations, along with addressing real life issues between couples, unapologetic challenges and a few shout outs. For openers, Hollister pays homage to his wife for “Definition of a Woman,” in illustrating the females’ strengths to complete a successful love relationship. The hard-hitting, sixties sophisticated soul of “Receipts,” centers around Angie Stone and Hollister nailing all the anxieties behind the child support issues their previous partners dumped on them. There is no hesitation in pointing out the lack of God-fearing men on “Shortage.” “Blind” follows a similar pattern, where Hollister breaks down the ‘sight without vision’ theory: “You’d rather stand on the edge of a ledge/Than to look up and see she’s packing up/And she’s leaving town.” Another on-point teaching moment on The MANuscript, “Let Him,” rolls in a tasty hip-hop/gospel blues stew, while speaking to the ladies in handling their relationship business properly. Shifting gears from the lessons learned, the neo-soulful, “Barbershop,” passes much love to Marvin, Steve Harvey and the X-Box. For the eighties-flavored R&B ballad, “One Great Love,” Hollister points out how true lasting love is a rarity in this day and age. Sometimes the blend of raw R&B with several doses of preaching can result in an interesting balancing act. Yet these key ingredients are unquestionably the reason for Hollister’s staying power and why The MANuscript is a must hear soundtrack for couples who are ready to hear for real truths. Four and three quarter out of five stars.